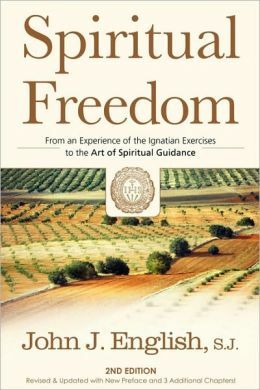 Spiritual freedom is an interior freedom, a freedom of the mind and heart. People who are spiritually free know who they are—with all of their gifts and limitations—and are comfortable with who they are. However, we have numerous preoccupations that get in the way of our hearing and responding to God’s call: fears, prejudices, greed, the need to control, perfectionism, jealousies, resentments, and excessive self-doubts. These tendencies bind us and hold us back from loving God, ourselves, and others as we ought to. They create chaos in our souls and lead us to make poor choices.